Raja Easa Al Gurg has smoothly led the expansion of Easa Saleh Al Gurg Group’s trade and commerce and has added 24 companies and 370 international brand partnerships. Besides, Al Gurg has tremendously contributed in the economic, political and medical development of the region. She is a die-hard feminist, and has been associated with several philanthropic, social and women’s societies, including serving as Deputy Chair of the Dubai Healthcare City Authority, and President of the Dubai Business Women Council. She is also the Head of the Saudi delegation in ILO and serves as the Vice Chairman and Director of the University of Dubai. 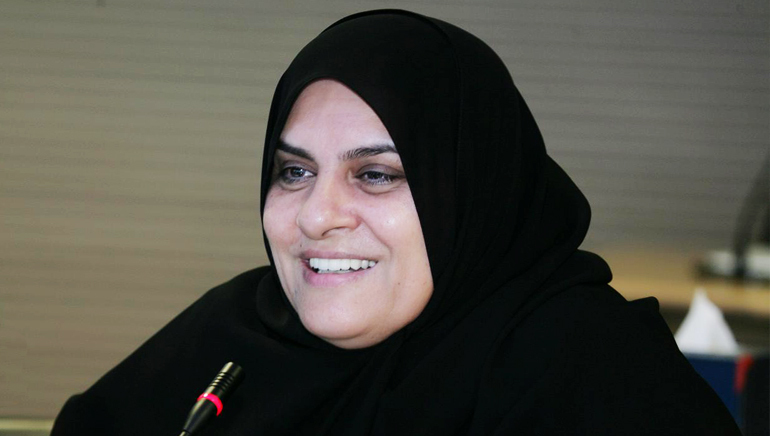 She has the credit of being the first-ever Emirati woman to be appointed to the Board of HBME. She serves as the Vice Chairwoman and Board Member of the Jeddah Chamber of Commerce in Jeddah and is the Board Member of the Dubai Chamber of Commerce & Industry and the Dubai Women’s Association. She is a stellar example for women who want to pursue business as a career option in the Middle East. She is an institution in herself!